As well as Southeast Asia – a bunch of times this year – fill us in! How did you get into ecommerce? How did Sourcify come to be? How are things rolling now? 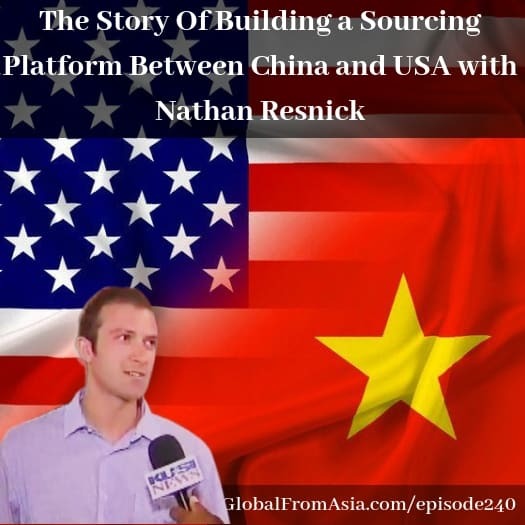 What are the biggest challenges you see users make when sourcing from China?